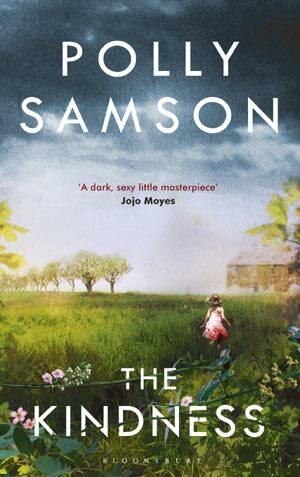 At the outset of this assured second novel by Polly Samson we encounter Julian, prematurely aged at only 29, in a state of deep anguish at the loss of his lover, Julia, and their daughter, Mira. He drifts through his Sussex childhood home, consumed by their absence. Empty photograph frames, beds which no longer hold his sleeping family, this is a house echoing with regrets – but the details of his loss are a mystery. Polly Samson has received much praise for her short story collections and this compelling novel, lyrical but deftly rooted in reality, is a set of interlocking stories which lead the reader to piece together the mystery at the heart of the book while at the same time provide great insight into the inner lives of the protagonists.